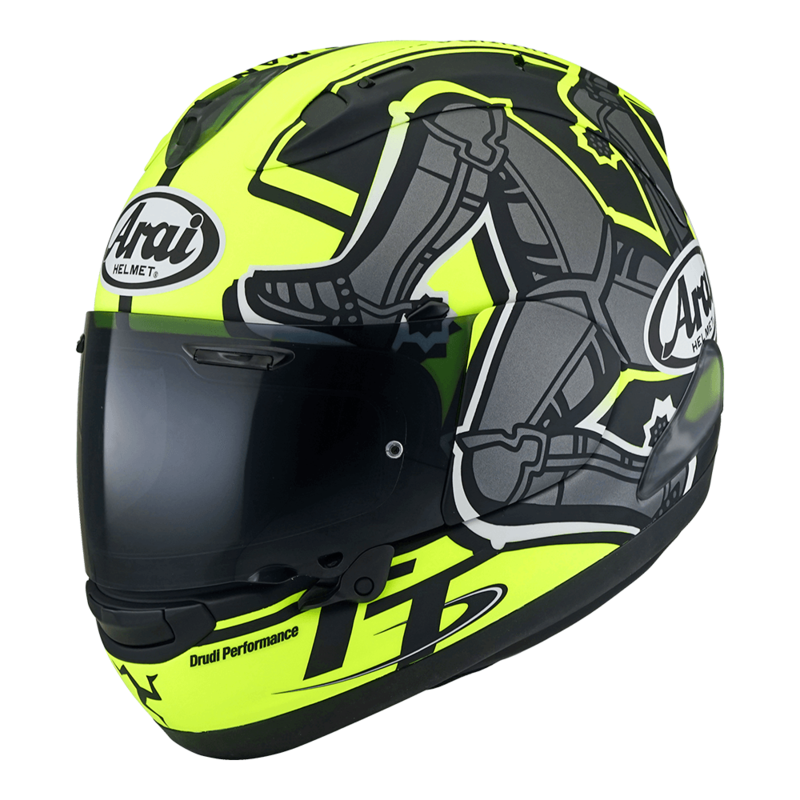 The RX-7V is a special helmet to Arai, and their new Limited Edition design for the 2019 Isle of Man TT is a testament to their partnership. 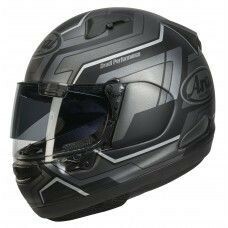 Unveiled by Michael Dunlop and Arai’s own, Eelco van Beek, on the Isle of Man this year during their infamous Press Event. The official TT Launch Event took place the same day, at the evocative Villa Marina, where the new design made its public debut on stage in the evening. 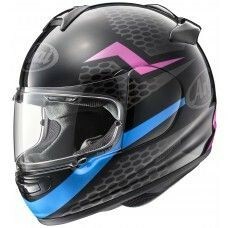 Arai’s IoM TT Limited Edition RX-7V is the latest in a line of beautiful and collectable paintwork. Drudi Performance has amped up the colour for 2019 with fluorescent yellow set against black with the three armoured legs of man, the famous IOM triskelion, picked out in gunmetal on either side. Details include the TT logo on the chin bar and ISLE OF MAN TT LIMITED EDITION on the back, set below atmospheric black and white chequers. 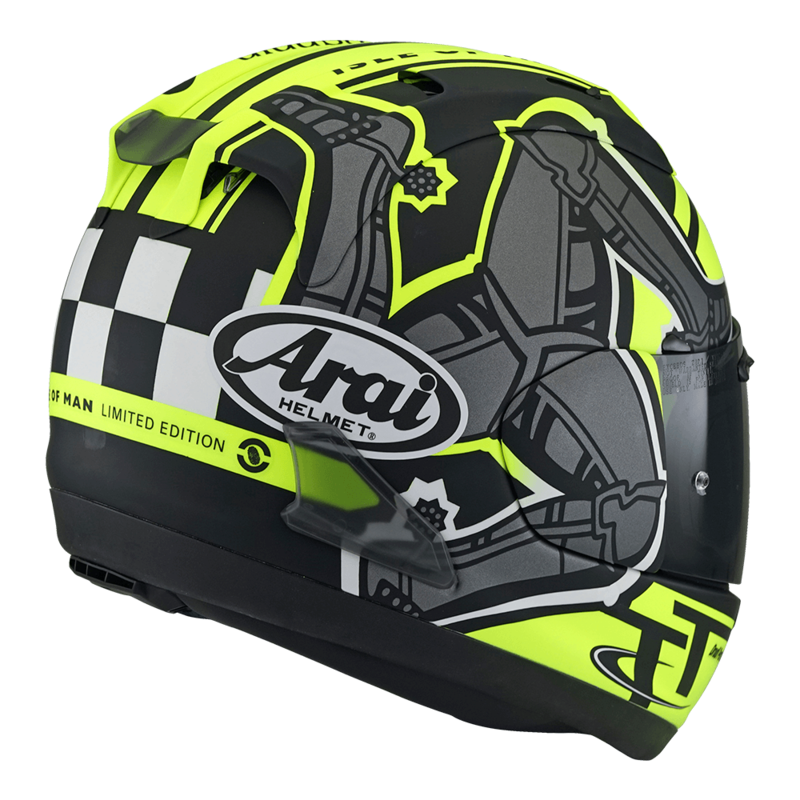 As ever, thanks to Arai’s commitment to the relentless pursuit of gains in protection the brand is extremely popular with TT racers. 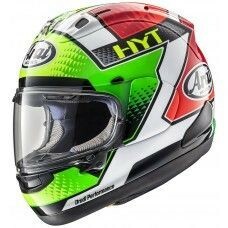 Riders choosing to wear Arai in 2019 are – to name but a few – Michael Dunlop, Ian Hutchinson, Conor Cummins, Davey Todd, Harry Payne, Derek McGee, David Johnson, and Lee Johnston with sidecar racers Ben and Tom Birchall, John Holden and Lee Cain, and Tim Reeves and Mark Wilkes. 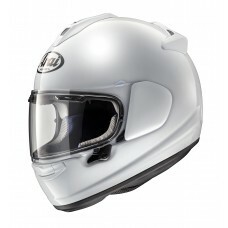 For more information on the IoM TT Limited Edition Arai RX-7V, and exclusively available online at TheVisorShop.com.